In 1793 Eli Whitney invented a simple machine that changed the lives of many southerners. 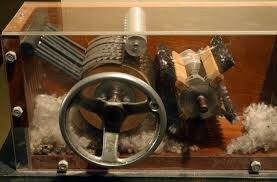 The simple cotton gin. The cotton gin made removing seeds from cotton much more easier. Now that cotton is easier to clean and since it grows easily, cotton became the number one cash crop in the South. Since cotton was now a good cash crop many farmers are now relying on slaves for their work thus making the slave population grow. After the War of 1812, Americans felt good about themselves. That had beaten the British once again. Although a sense of pride Americans were struggling with foreign imports. British merchants were giving better prices than the Americans and we couldn't compete against them. A member of the United States House of Representatives Henry Clay had a plan to help American businesses. 1. A tariff – A tariff tax on imported goods. It made European goods more expensive and encouraged Americans to buy cheaper products made in America. 2.) A National Bank - establishment of a national bank would create one use of currency. 3.) Improve the transportation system in the country. Clay thought that many more roads and canals should be built. These roads and canals would make trade easier and faster for everyone. 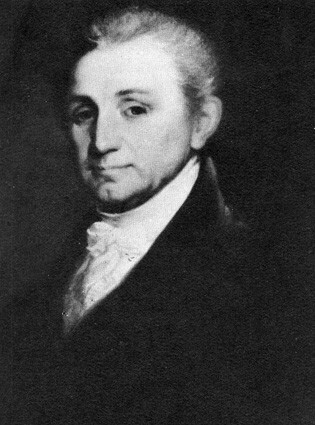 The Monroe Doctrine was delivered to Congress by President James Monroe on December 2, 1823. 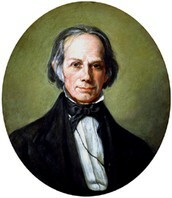 The doctrine was focused on Washington's beliefs of neutrality. The doctrine was made up of 4 key points. 1. US will recognize existing European Colonies. 2. US will not meddle in European affairs. 3. US will protect the Americas. (new countries which formed in Central and South America) 4. No European colonization in the Americas.